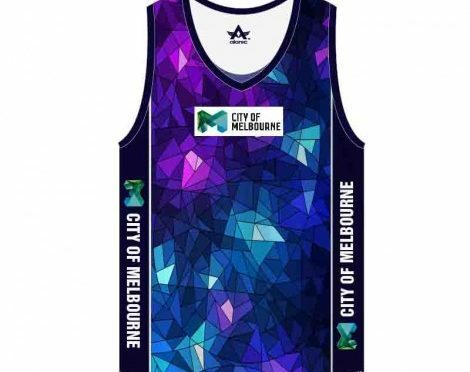 Sublimation Clothing is the next generation fashion of the 21st century that is ready to spruce up the style conscious debonair and divas, in comfort and quality, fashion and functionality. The biggest highlight of dye-sublimation designs are its bright prints and vivid hues. Even the boring brown or bare black shade is revamped and given an astounding new tweak taking fashion to a whole new level of fun and flamboyance. Jackets and hoodies are one the most casual staples in every man’s wardrobe! Checkout the latest range of sublimated jackets wholesale collection with your trusted sublimated hoodie manufacturer and make a bulk purchase quickly as these will be your favorite for the season. This hooded jackets of sublimation technology are styled in long sleeves and high neck with additional smart draw string around the neck. The soft and warm fabric guards wearer from harsh cold weather, these can paired with narrow fit bottoms or casual track pants but an aviator will perfect the entire look! Snazzy shirts and sublimated t shirts manufacturers of Australia, USA, UK and across the world are using this cutting edge technology to tease your taste with some fashion forward graphic print. The exotic range of 3D sublimated tee shirts are best in fashion and functionality. Get the head turning tee shirts and boost your wardrobe with the favorite super hero prints, abstract metro themes and more. Slip in to the customized sublimation shirts woven in high performing fabrics, from sheer silk screen print, digital print, puff print The next-generation sublimated tees designers will meet and exceed what you will wish to choose and customize. 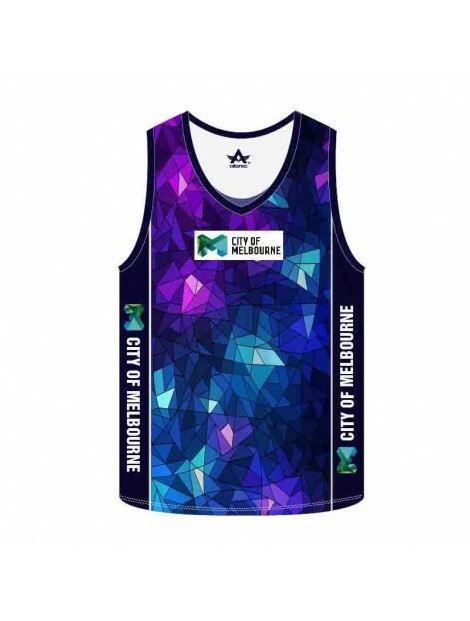 The performance sublimated sports shirts is the hottest collection of the season. These come in smart jerseys, and moisture wicking polo shirt versions with a dashing designer appeal! The eye-appealing colors the textured sports shirt has a definitive whirl of hemming running neatly throughout and across smoothened fabric. The smart designer touch is added on with collar and button panel, sleeve paneling. A luxurious comfy track pant in smart sublimation technology is the new cool and favorite for the fitness freaks who are also fussy when picking their active wear. Styled with slight loose-fitting in the upper half with the snug fitted waist and an adjustable drawstring, these sublimated tracks not only enhances comfort, it gives the pair of bottoms an exuberant appeal. The custom dye sublimation towels are made from the advanced technology at the house of sublimation clothing manufacturers. So bulk buyers can get it customized the way they want, because the best fabric fibres are fade resistant and quick-to-dry. They are soft to touch and lightweight, so users can easily carry it at the gym or to travel. The lavish and designer prints on these latest technique made towels are endearing and endurable. Previous PostUpcoming Fashion In Sports JerseysNext Post3 Quintessential Qualities To Check In Your Shoe, Before Your Fall In Love With Them!